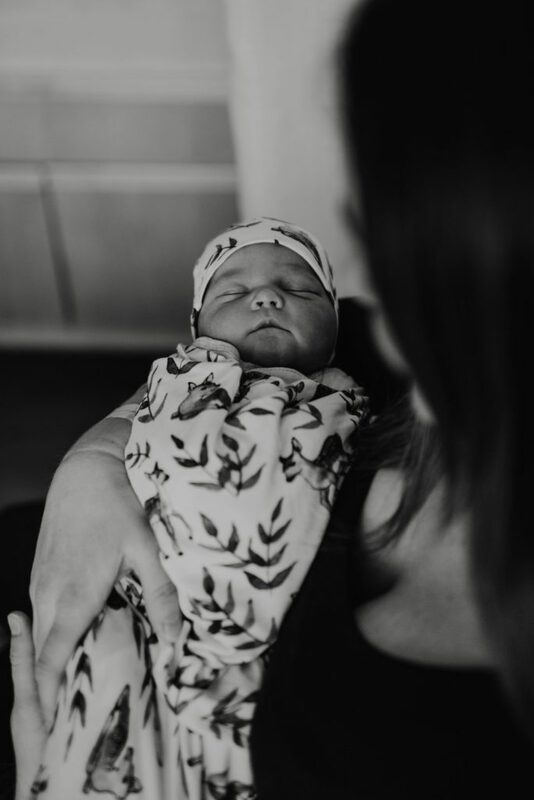 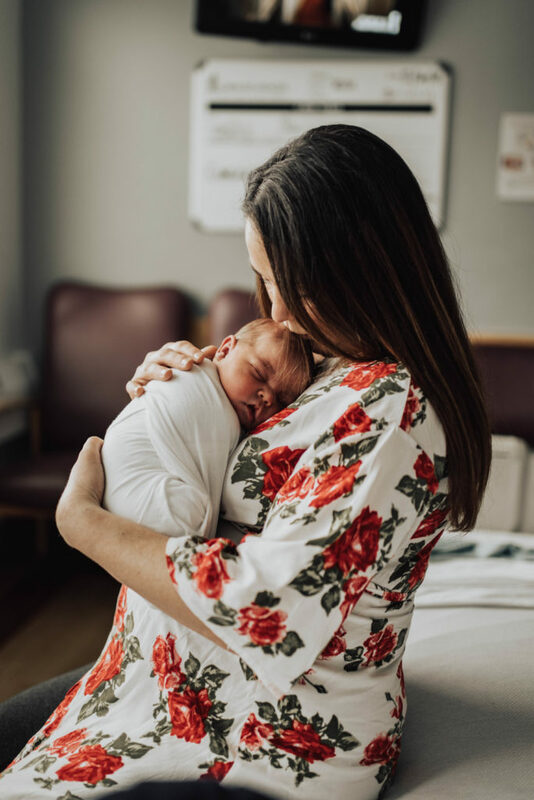 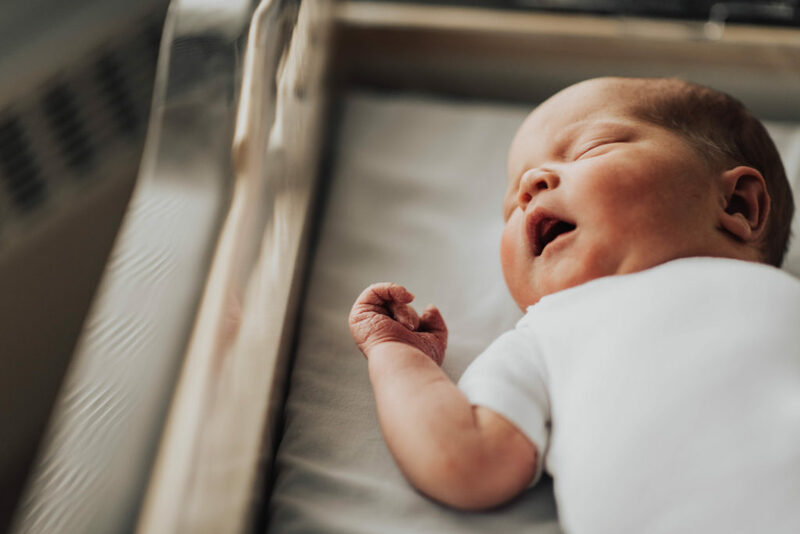 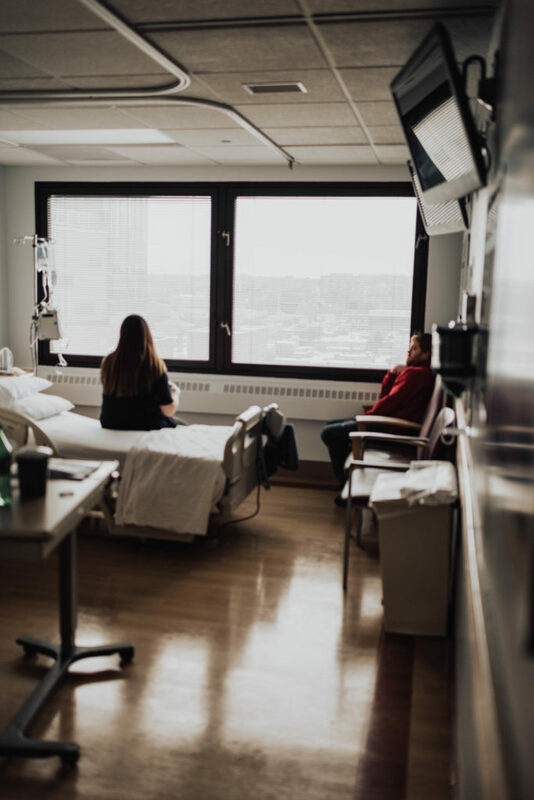 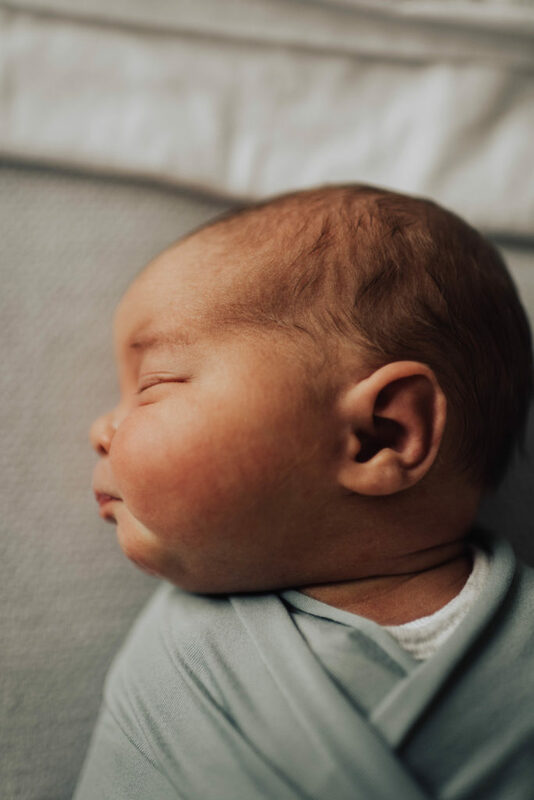 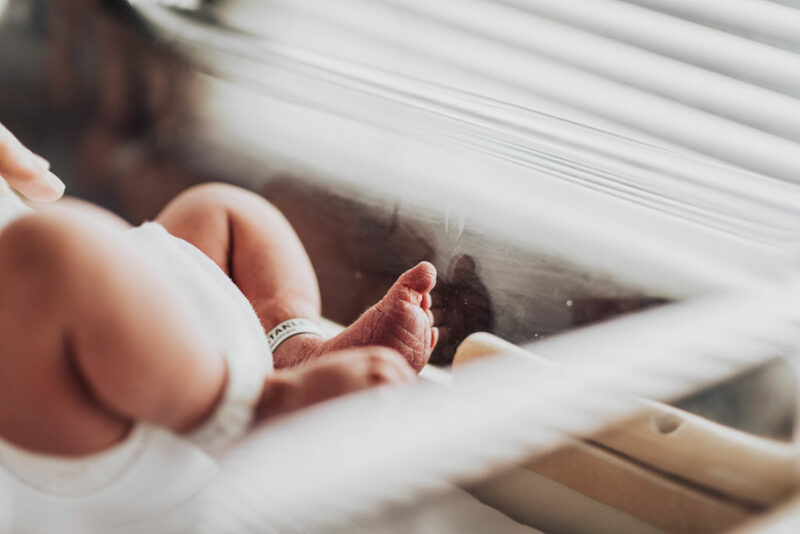 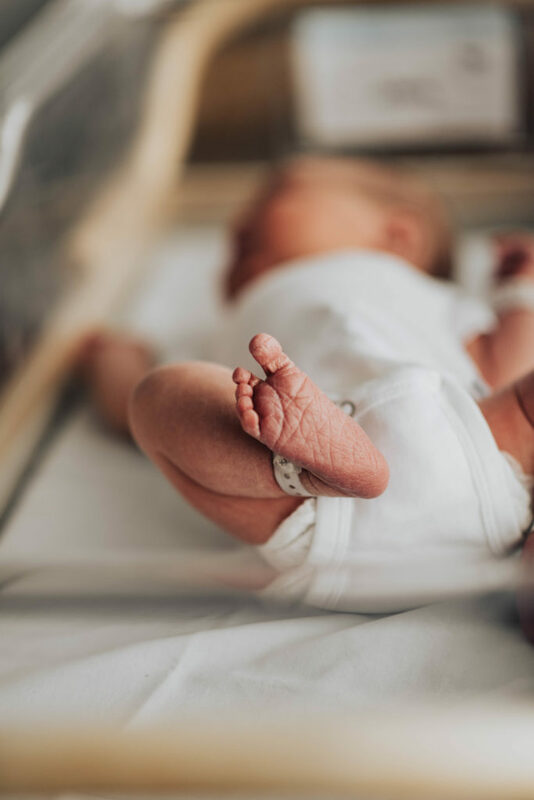 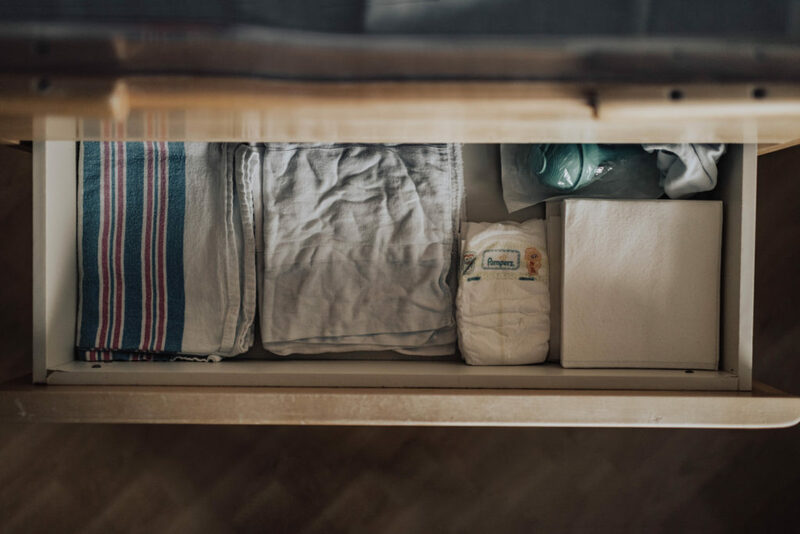 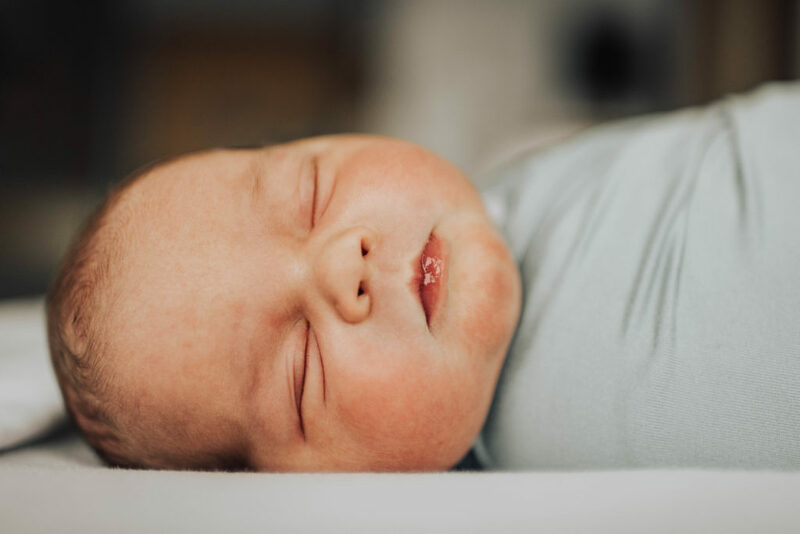 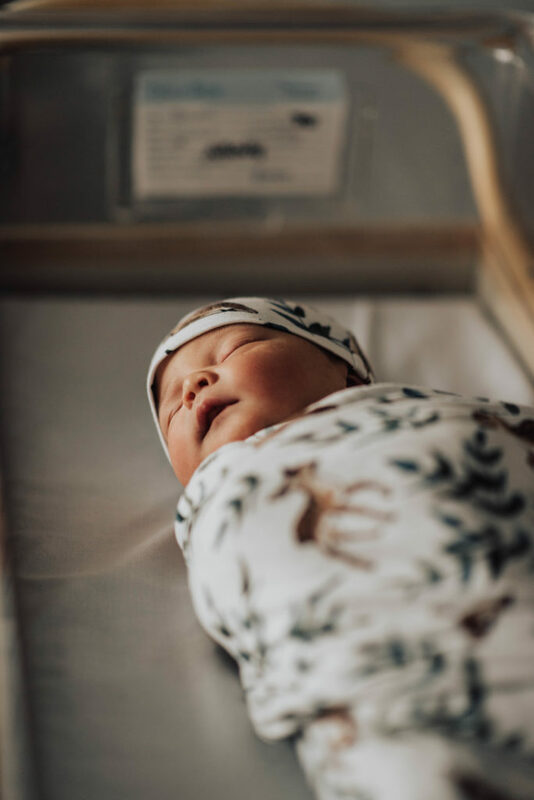 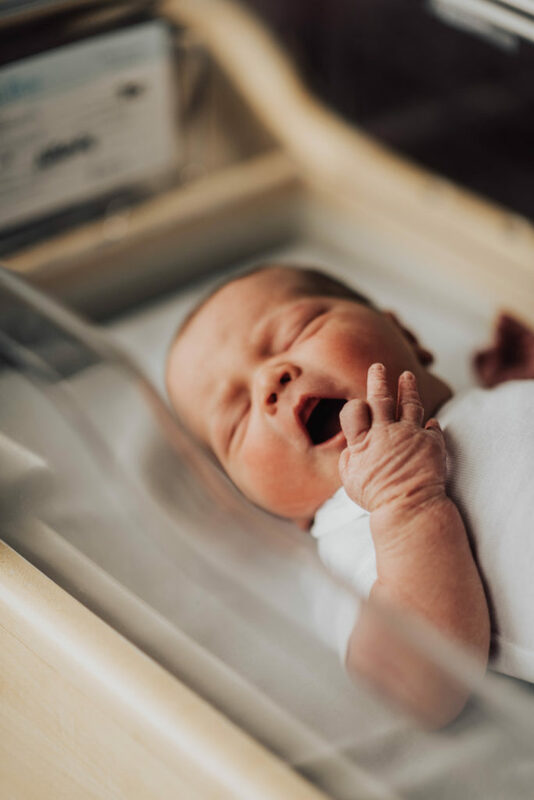 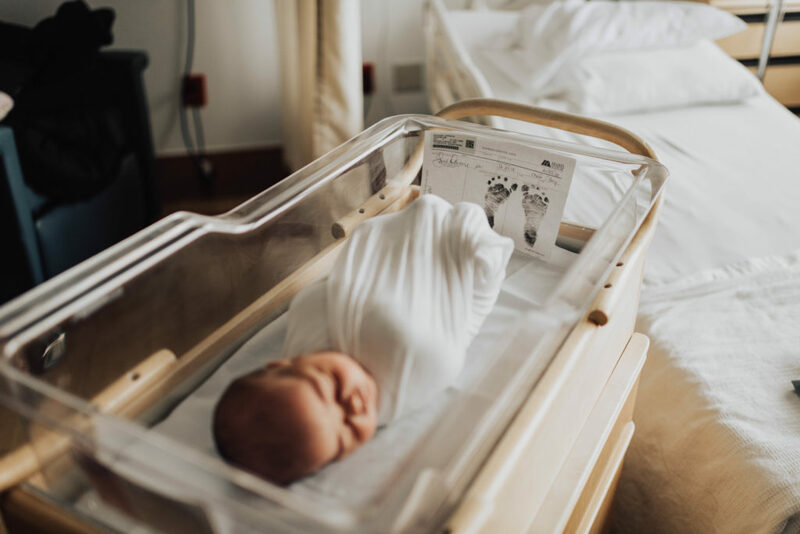 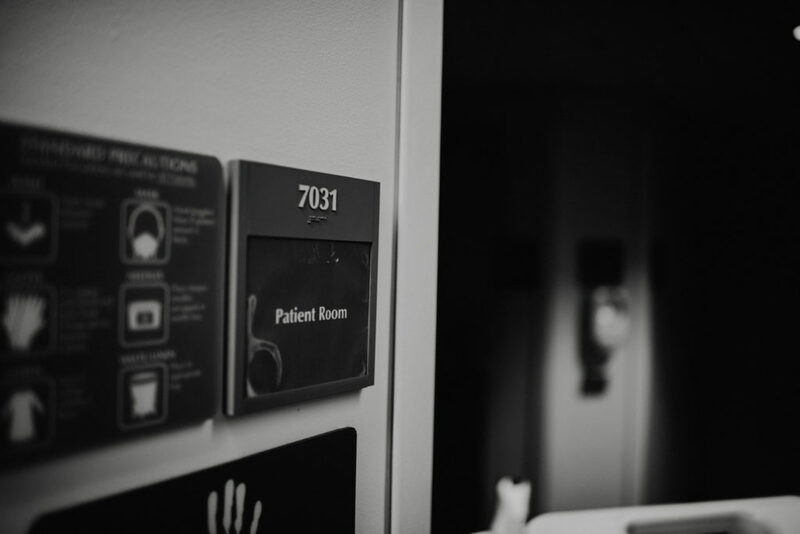 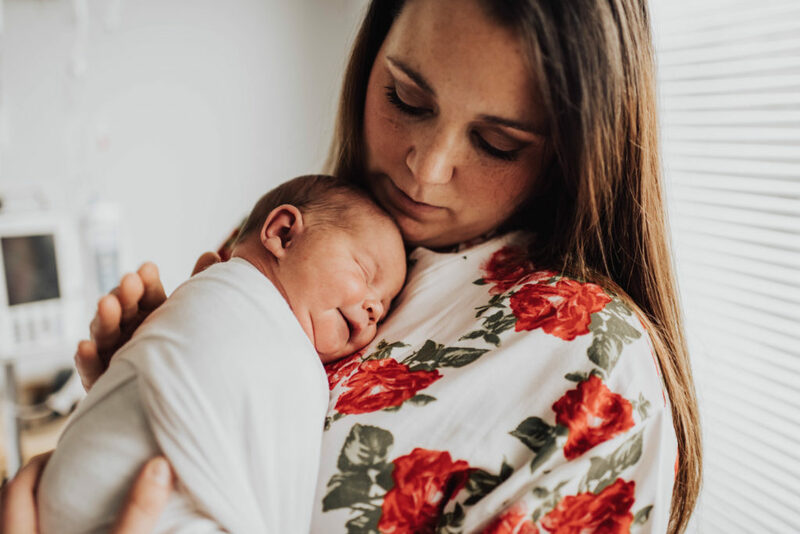 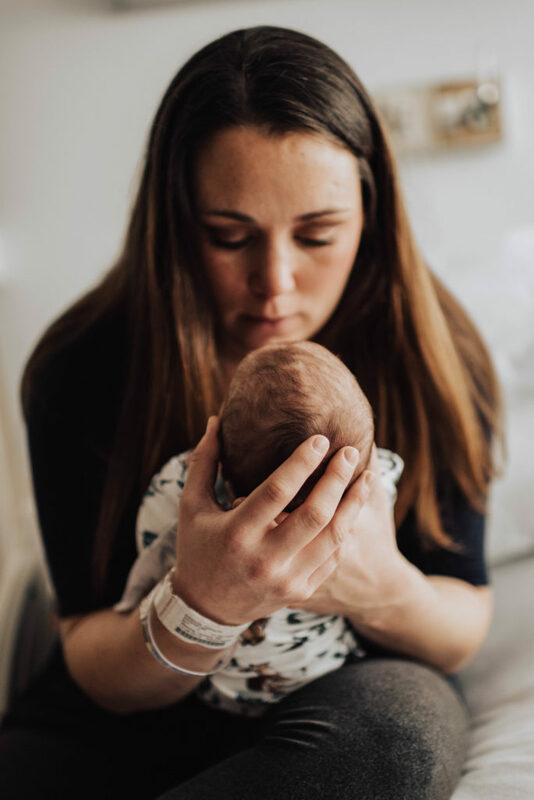 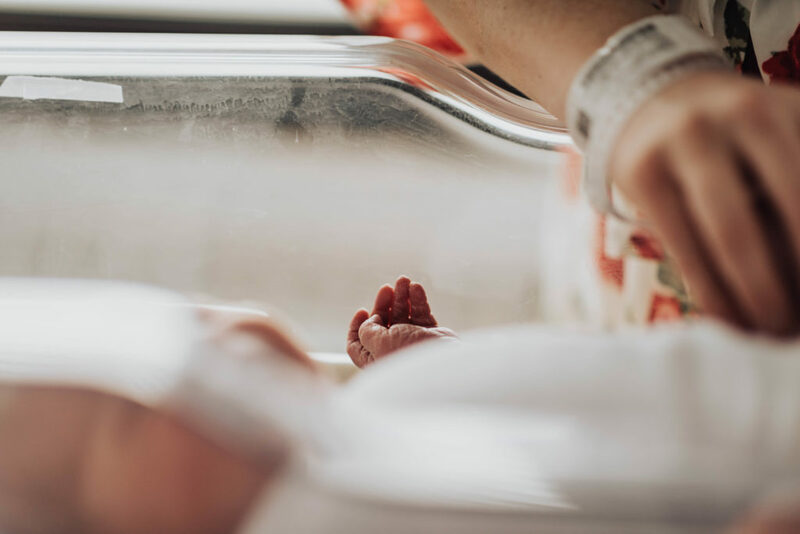 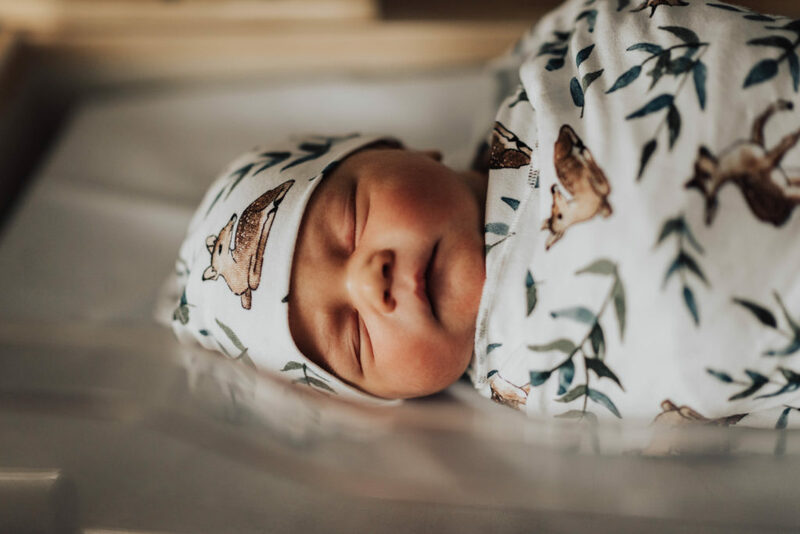 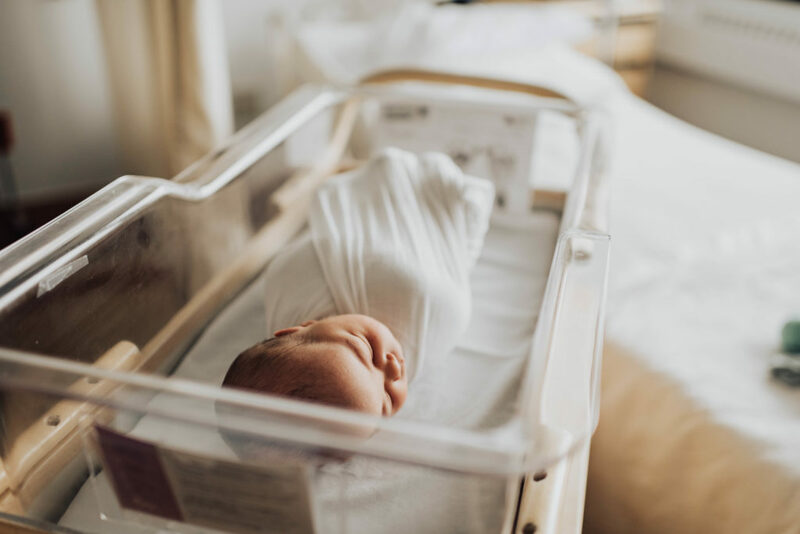 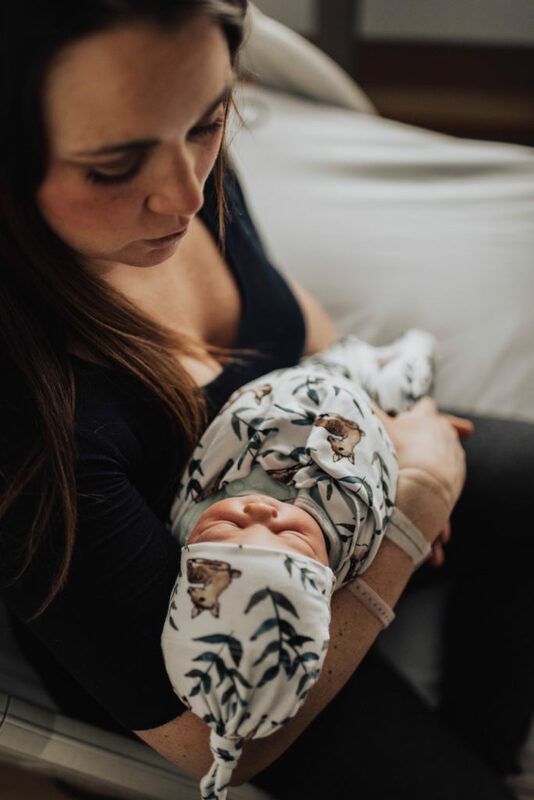 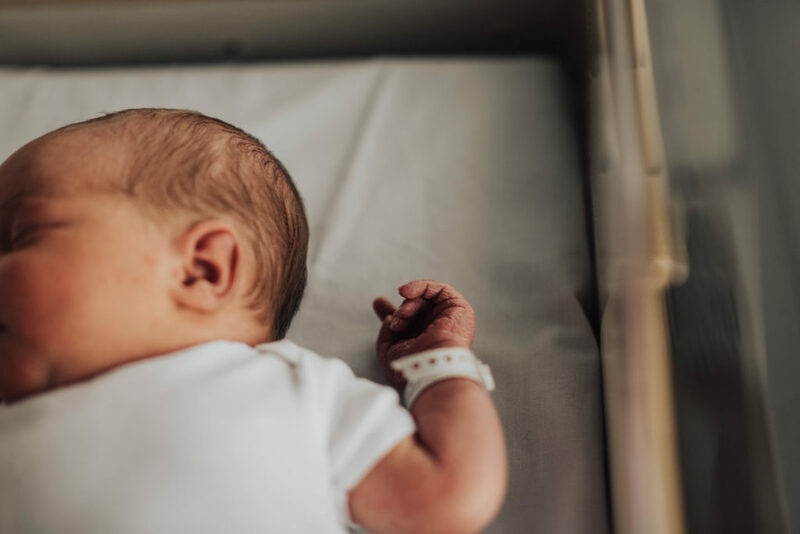 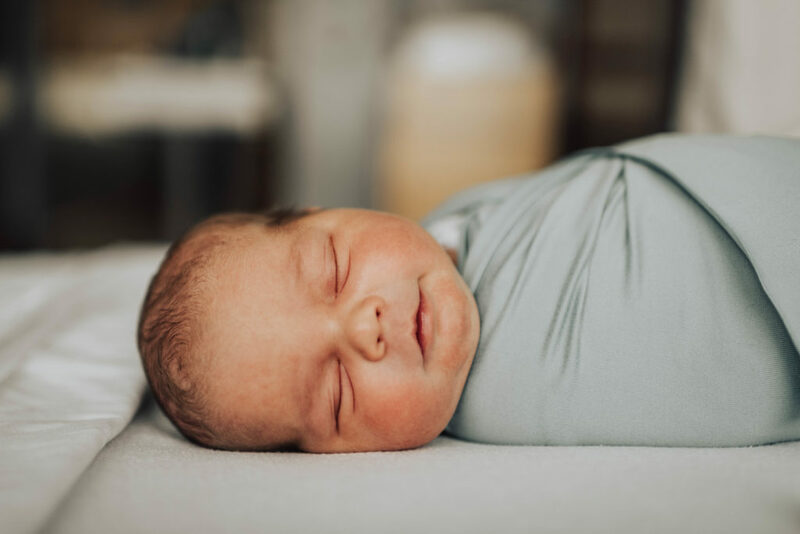 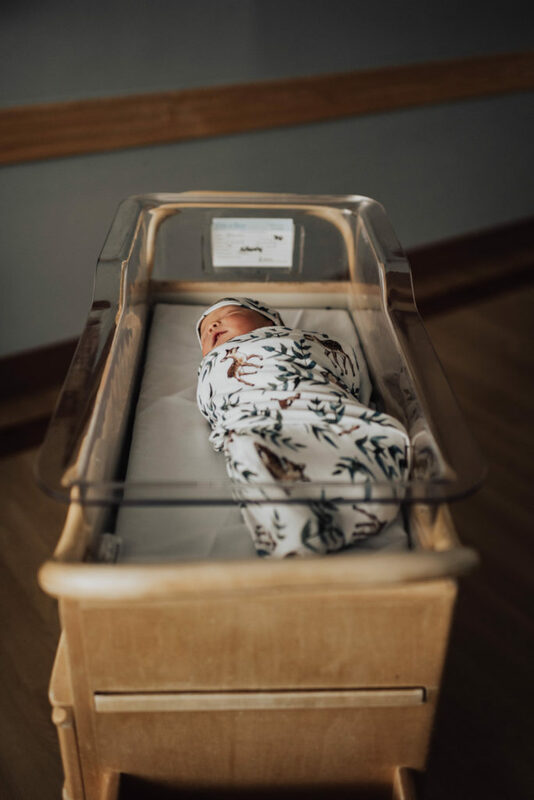 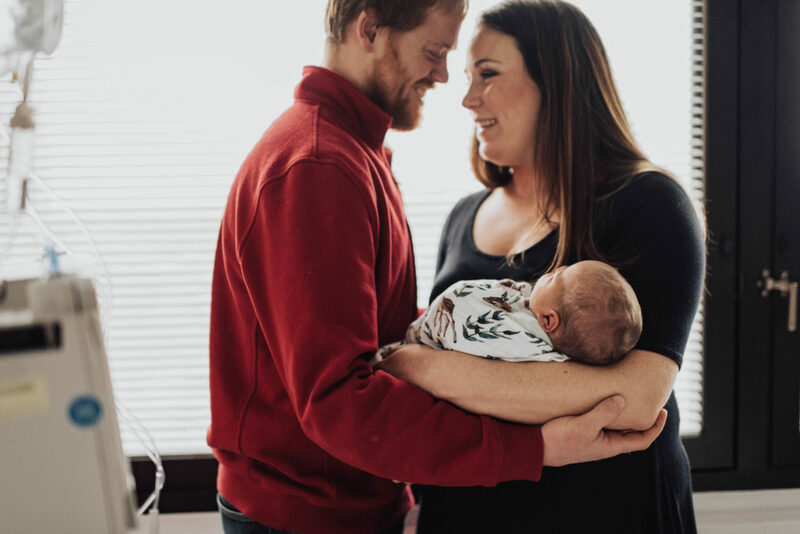 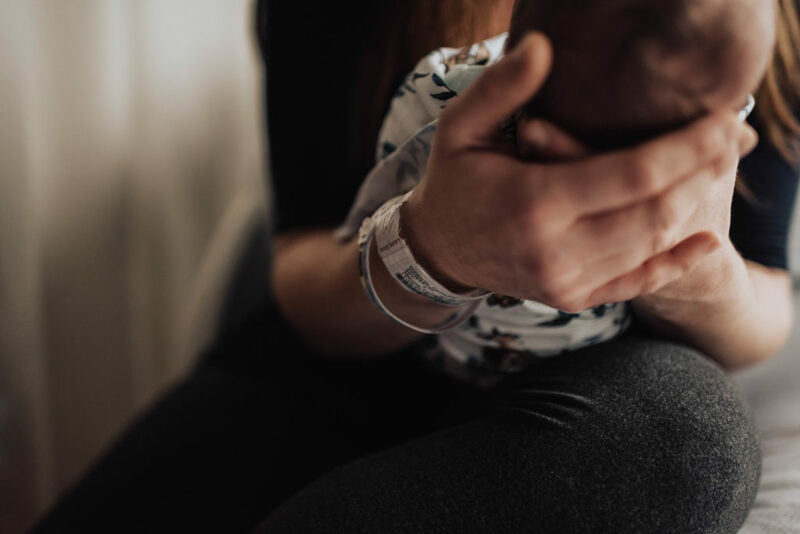 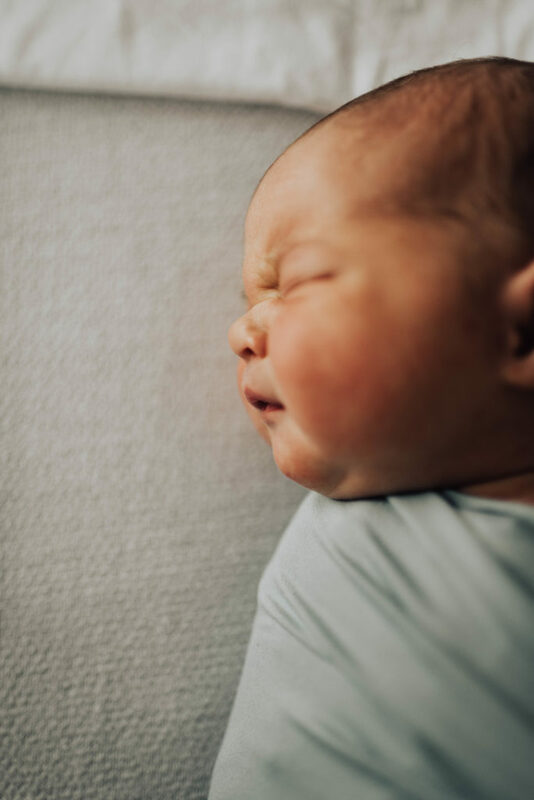 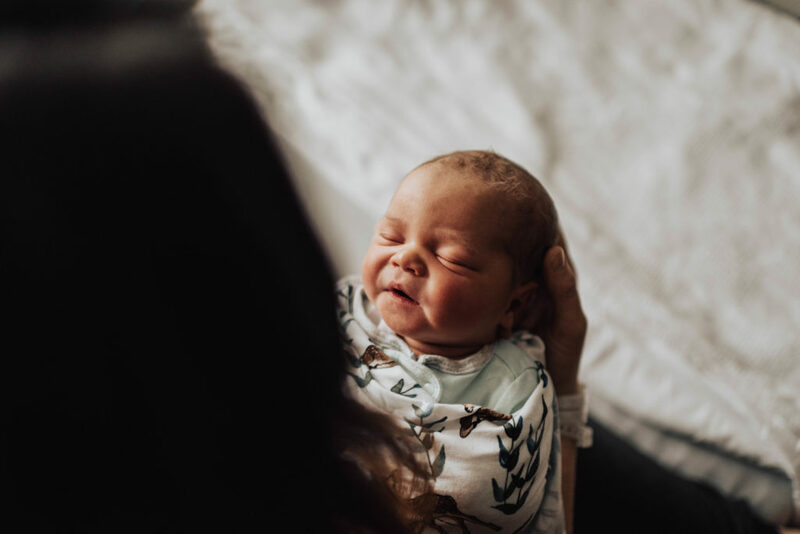 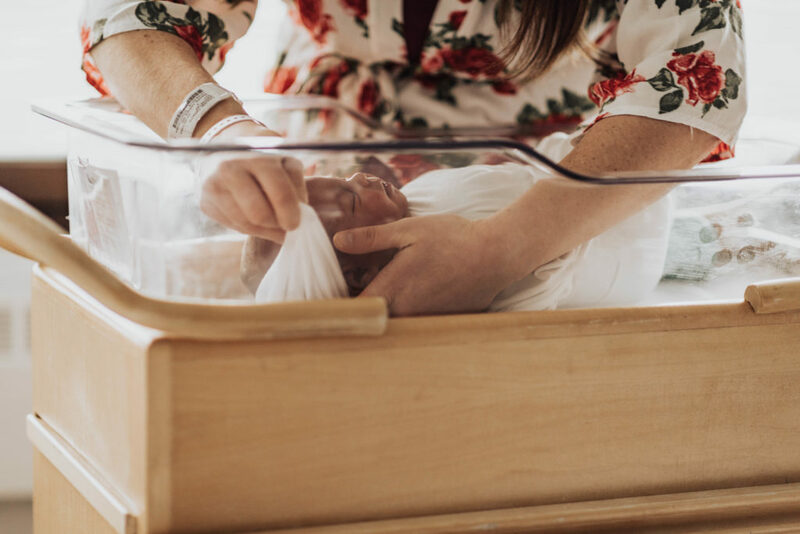 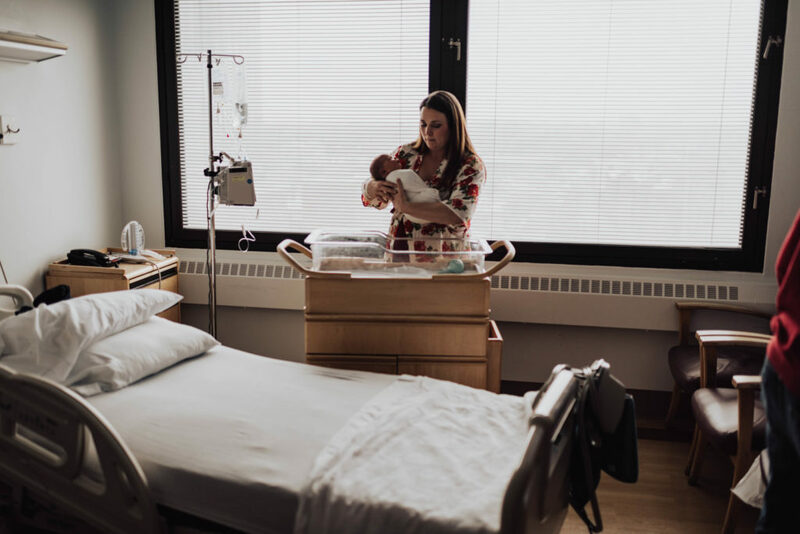 In-hospital newborn sessions, sometimes referred to as Fresh 48 sessions are done within 48 hours of a baby’s birth, either in the hospital or at home, where the baby is born. 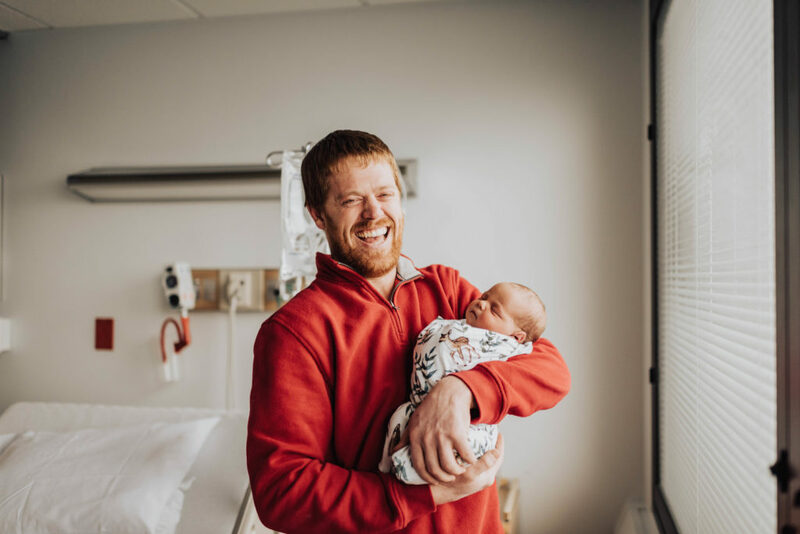 The purpose of a Fresh 48 session is to focus on the new family in a more natural state. 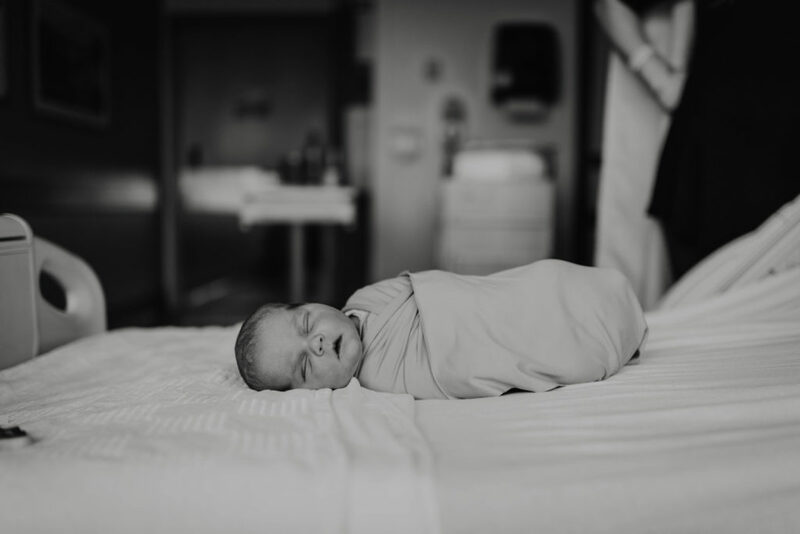 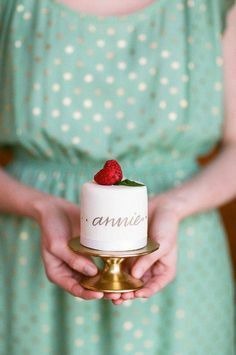 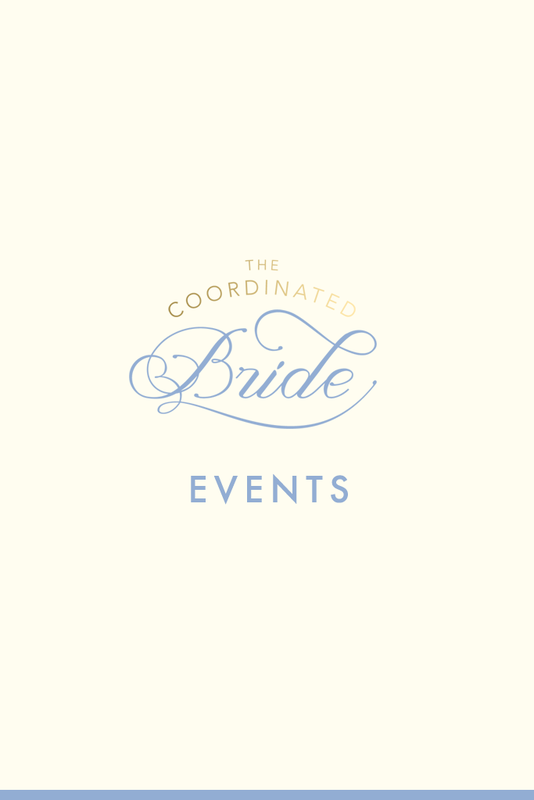 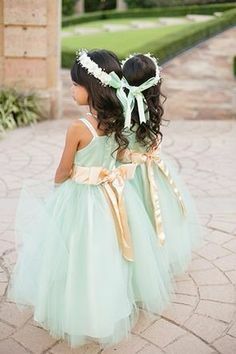 As Dani entered motherhood, so did her passion as a photographer. 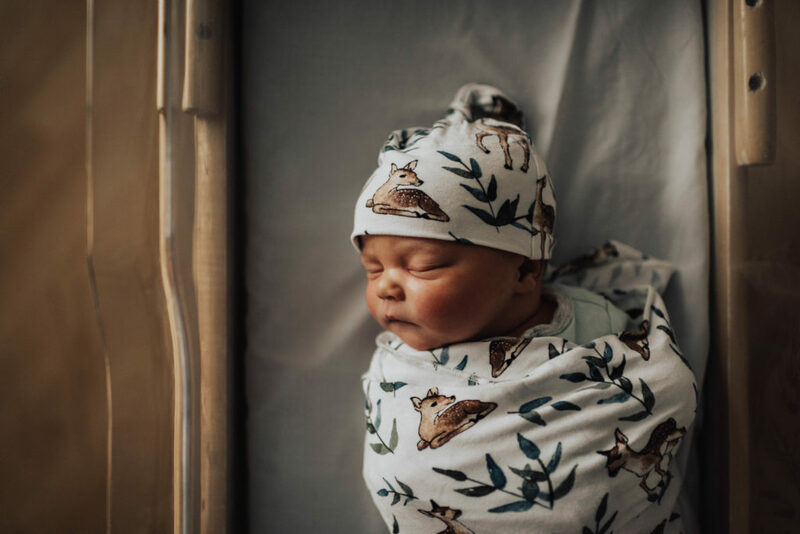 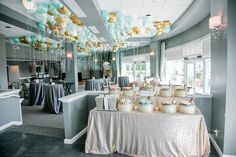 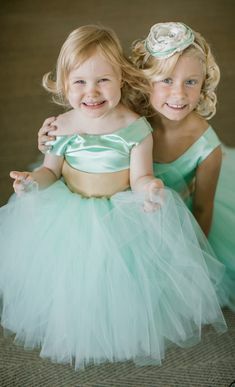 Now, 2 years into her journey as a professional newborn life-style photographer, her business is booming & fresh 48 sessions are one of her favorites to capture. 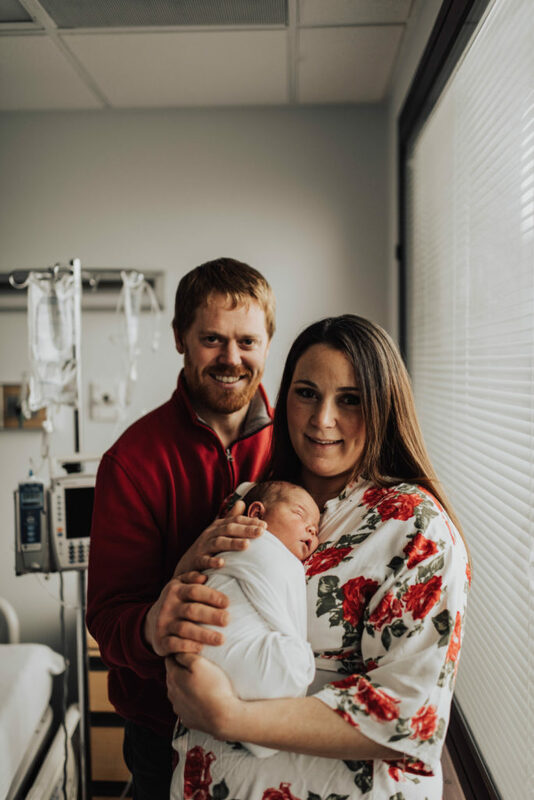 In the images below you will meet The Entwistle Family. 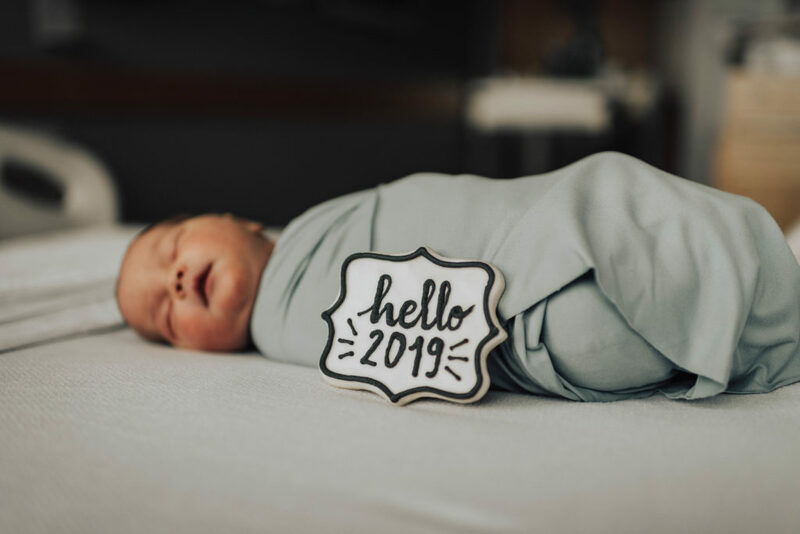 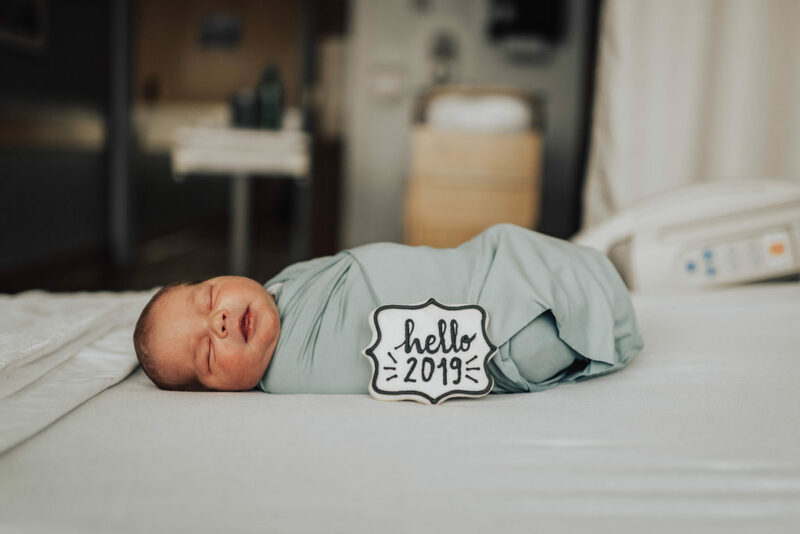 Their sweet baby boy, Paul made his grand entrance into the world a few days after Christmas on his due date, 12/29/18. 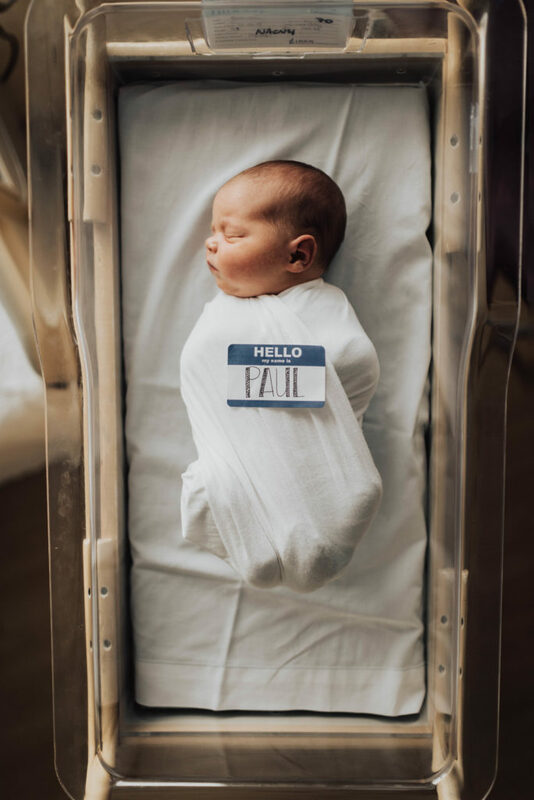 Born to parents, Catherine & Keith at Crouse Hospital in Syracuse, NY, Paul is the biggest blessing to arrive in 2018.